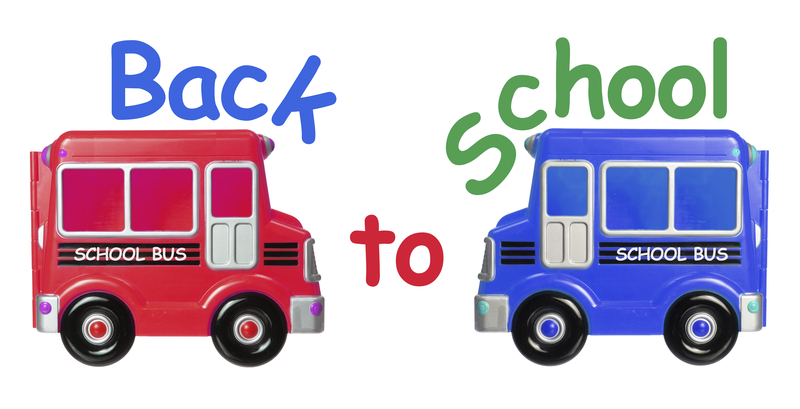 5 Ways to Bump up Your Kid’s Diet to Beat the “Back to School” Bugs! - Real Food. Real Fitness. 5 Ways to Bump up Your Kid’s Diet to Beat the “Back to School” Bugs! Its that time of year again BACK TO SCHOOL. For us mom’s and dad’s we know back to school can also mean back to sniffles, runny noses, coughs, colds, tummy aches, and fever’s. In order for our children’s immune systems to work properly to fight off these common sicknesses we need to nourish their bodies with good healthy foods. Then adding in natural supplements can help. This is the first step to boosting the immune system. Start with making sure your child is eating the proper healthy food building blocks from good REAL food. Your child’s diet should include plenty of pastured eggs, healthy fats like pastured butter, flax, olive oil, raw or organic grass fed full fat dairy, wild seafood, grass fed beef, pastured poultry, vegetables and fruits (preferably organic) and for those who eat grains prepare them properly by soaking first and choosing gluten free grains. Without these sound health food staples in the diet the body will be constantly run down and it will be difficult to stay and keep healthy. #2 CROWD OUT SUGAR AND PROCESSED /PACKAGED SNACKS. Packaged snacks are almost all nutritionally empty and deficient. They are filled with additives, harmful refined oils and grains, excess sugar, chemicals, artificial colorings (which have been linked to hyperactivity), and preservatives. 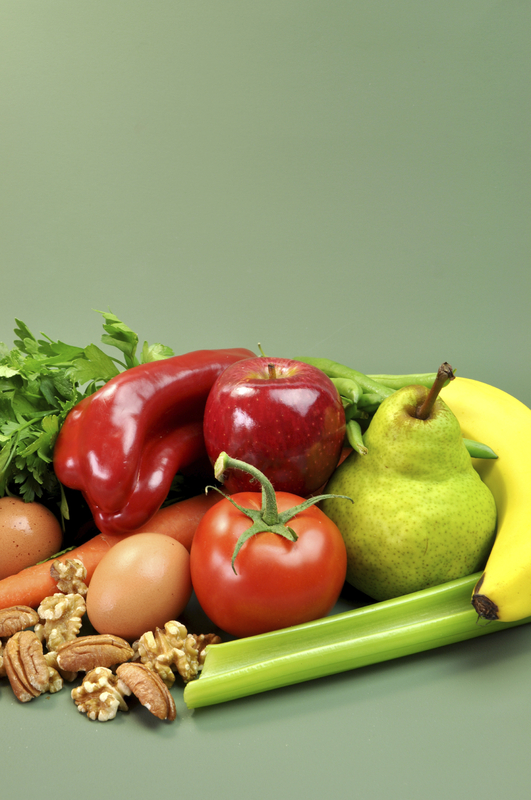 Processed food and packaged snacks are stripped of nutrients, antioxidants, and “good” fats. Along with toxic sugar they are truly a DISASTER to your child’s immune system and overall health. I often write, speak, and well, rant about the awesome qualities of CLO. The benefits of giving your child this all-encompassing essential fat are endless. CLO contains high levels of fat-soluble vitamins A, D, and K. These are super important in strengthening a child’s immunity and overall vitality. These fat-soluble vitamins help to absorb minerals from the food they are eating. CLO contains omega 3’s and fatty acids DHA and EPA. These are essential for children’s brain development, intelligence, and vision. 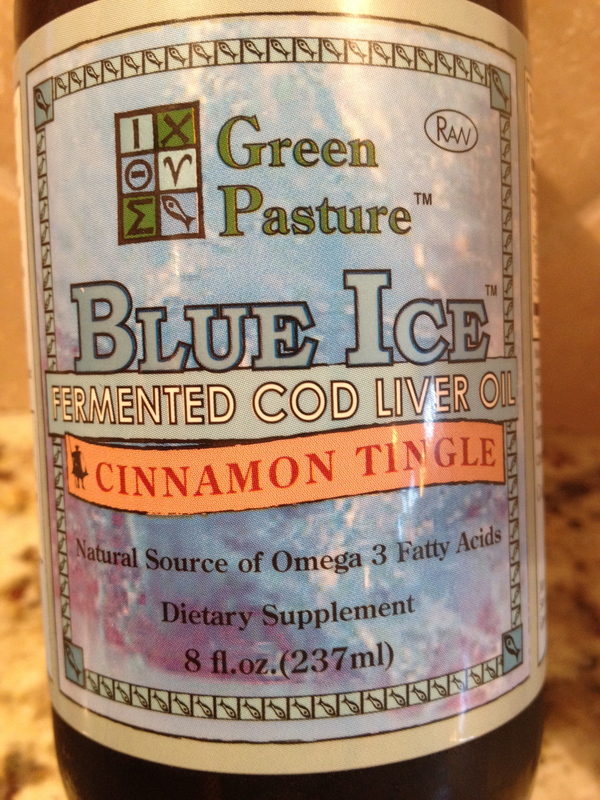 I recommend and give my children Green Pasture fermented cod liver oil (plain flavor or cinnamon) from Radiant Life company. Another great brand is Nordic Naturals found here. I give it to my kids right off the spoon with a follow up spoon of raw honey or big glass of water to get rid of the aftertaste. Yes there is occasionally a “blah” comment but overall my kid’s are just used to it and take it without a problem. #4 GIVE YOUR CHILD A GOOD QUALITY PROBIOTIC (not those gummy things) AND PROBIOTIC RICH FERMENTED FOODS (raw sauerkraut, kombucha tea, or any fermented veggies). Probiotics or “good bacteria” go to work keeping your child’s entire digestive system at its peak and working efficiently while boosting the immune system too. 80% of the immune system lives within the digestive tract. Probiotics will boost your child’s immune system to help strengthen their resistance to common classroom passed illnesses. A healthy immune system is key to overall health and beating common colds/viruses. Studies are also showing probiotics may have a protective effect against allergies. My kids enjoy raw sauerkraut so I try to give them this at one of their meals daily. Also they drink Amasai (cultured dairy) often and we mix that up with smoothies. We also supplement daily with Inner-Eco fresh harvested coconut kefir water. It is a probiotic liquid they take right off the spoon or can be mixed with water, very mild and no complaints! Elderberries are grown in the wild in many parts of the world. Medicinal properties of this plant have been appreciated for centuries. Elderberries have been traditionally used for treating colds, flu’s, sore throats and things of that nature. 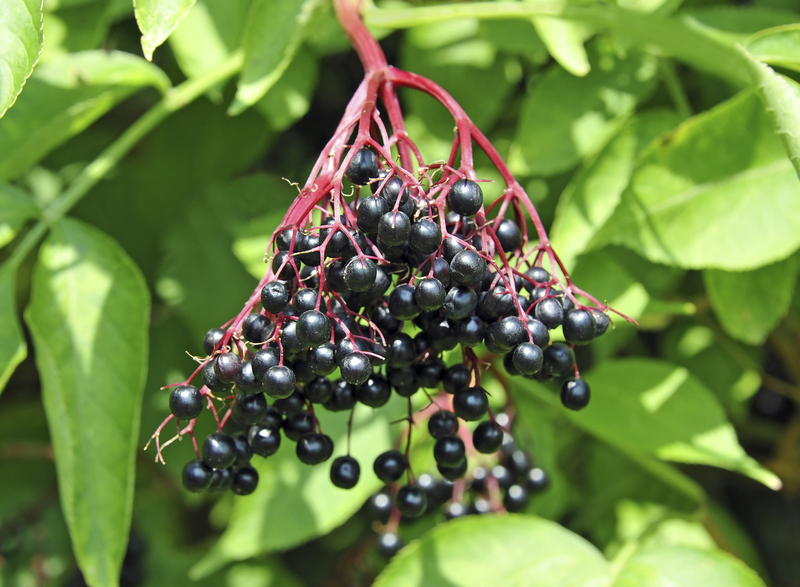 Black elderberry has strong immune stimulating properties and it is one of the most powerful anti-viral remedies today. Elderberry syrup can be homemade from dried elderberries or purchased already made from your local health store. Just be aware of any additives or extra sugars. Elderberry syrup can be mixed in hot water as tea or given right off the spoon (that is how my kids prefer it). LAST AND MAYBE ONE OF THE MOST IMPORTANT OVERLOOKED tips to a strong healthy immune system is to make sure your child is getting enough exercise and SLEEP! 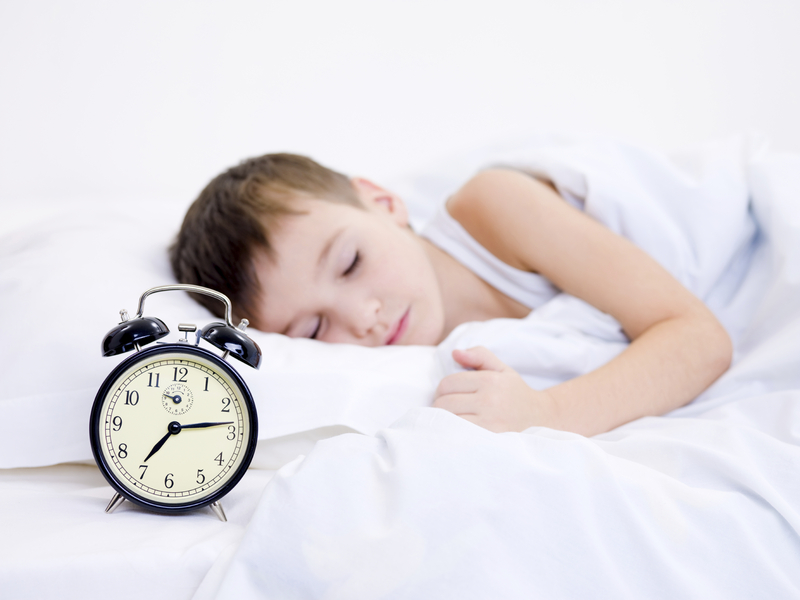 Keep kids on a consistent bedtime. Interrupted sleep or not enough sleep can leave the body worn down and unable to resist sickness. Get kids outdoors daily and in the fresh air and be sure they are moving enough. All of the above suggestions will indeed boost your children’s immune system and get them back to school ready to fight off colds and viruses. Giving the body the REAL food diet it needs and some extra natural supplements will help ensure that it can resist the pathogens that come its way. And, if your child does get sick don’t worry! These healthy suggestions I have mentioned above have been shown to reduce the duration of the illness!